New route: Access to Swalls Road from Indiana 42 has been changed. 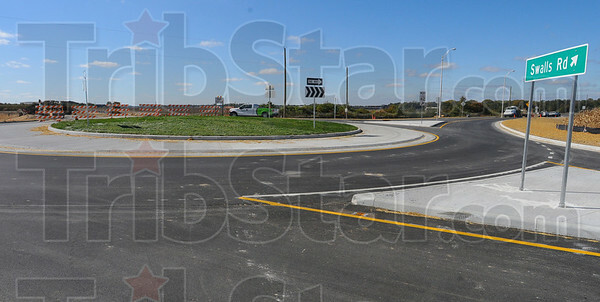 A new roundabout is located east of the old intersection. Entry to the Lavern Gibson course is possible using either route.